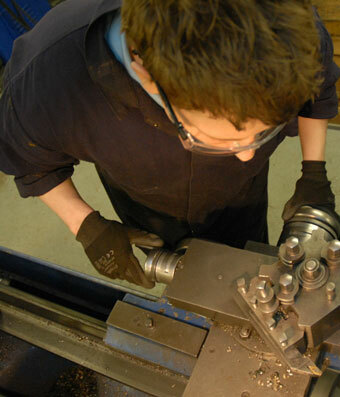 Active have a 5,000 square feet, modern industrial unit in Burton on Trent containing fitting areas, a machine shop and offices. 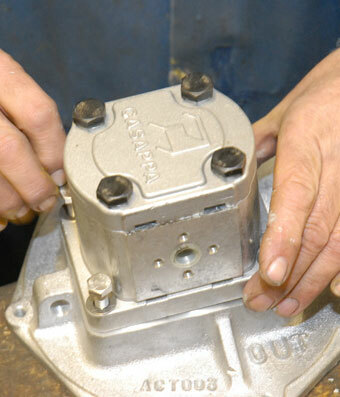 This enables to cope with all hydraulic manufacturing and repairs. 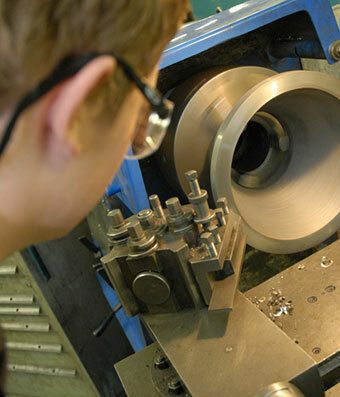 Our production area is clean, well organised and capable of large, high quality assemblies. We also have facility to paint to a high standard, including stove enamelling. 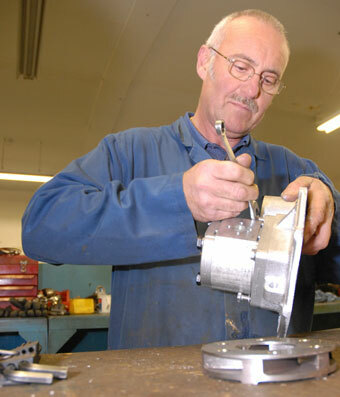 We work with major engine suppliers, typically Isuzu, Hatz, Yanmar and Lombardini. The largest engine we have had installation approval for is 80 kW.